﻿GHN SYSTEM guarantees that all materials and devices included in this purchase are free from defects for a period of three year unless specified otherwise.  GHN SYSTEM offers a one year warranty on parts and six months warranty on labor. This warranty becomes void upon the accidental or intentional misuse of any components associated with the installation or attempted repair by an unauthorized person. Damages due to electrical surges and lighting are not covered under the terms of this warranty and are the responsibility of the end-user. GHN SYSTEM will not be responsible for any work or materials not specified in this transaction. Ghn System accepts returns within 20 days from the day your product(s) are received. ·Product accessories must be included and in new condition. Th·Opened cables are not returnable. built ·Custom built PC based DVRs that are past 20 days old are not returnable.﻿PC based DVRs that are past 20 days old are not returnable.﻿re not returnable. Writing on or damaging the product boxes. Only the shipping box should be labeled. Using the product boxes as shipping boxes. After twenty (20) days, Ghn System does not accept returns.  All cameras will be warranted for a period of three (3) years unless otherwise noted above (see “20 day” warranty products) and will be replaced or repaired if found to have any defects. any returned products (including the product boxes) must be in like new condition. Returned merchandise will NOT be accepted without a written prior approval by Ghn System LLC.